Photo of: Midlands of Ireland: Kildare: Japanese Gardens. The Japanese Gardens at Tully were created in the early 1900's. They were planned by Lord Wavertree, a wealthy Scotsman of a famous brewery family, and laid out by the Japanese Eida and his son Minoru. 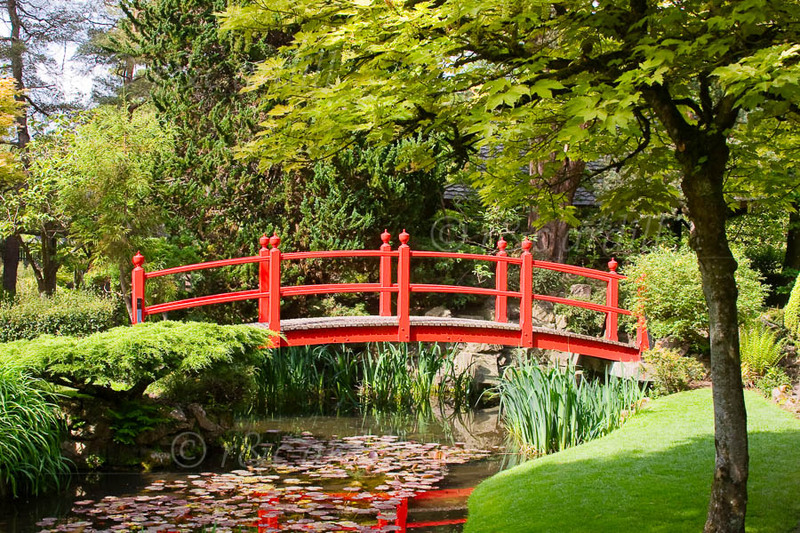 The Gardens, planned to symbolise the 'Life of Man', are now of international renown and are acclaimed as the finest Japanese Gardens in Europe.